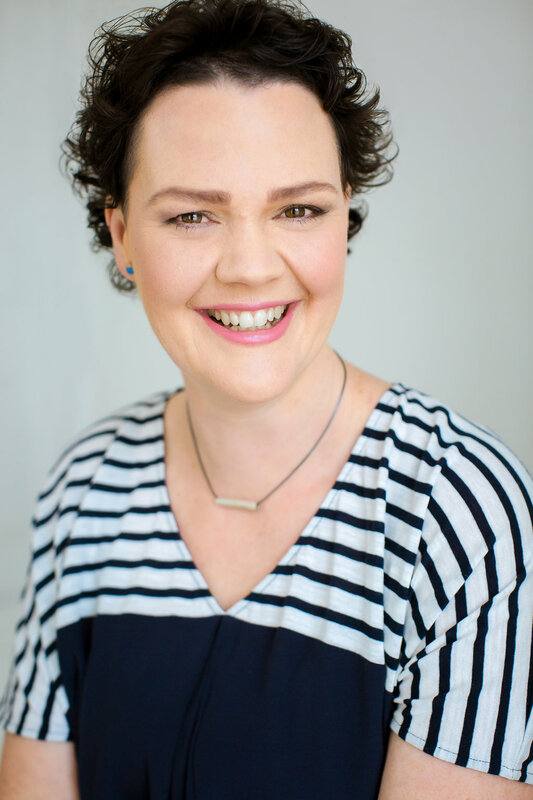 Olivia is an Online Business Manager who works with association and committee executives to relieve the overwhelm and help them shine in their roles. The right hand to your left. Olivia is an experienced committee member who knows firsthand what it’s like to lead a sustainable association and believes the workload can often out way the benefits. Olivia is passionate about delivering a better experience for you as committee members, so you can enjoy your involvement, rather than regretting your decision to volunteer. 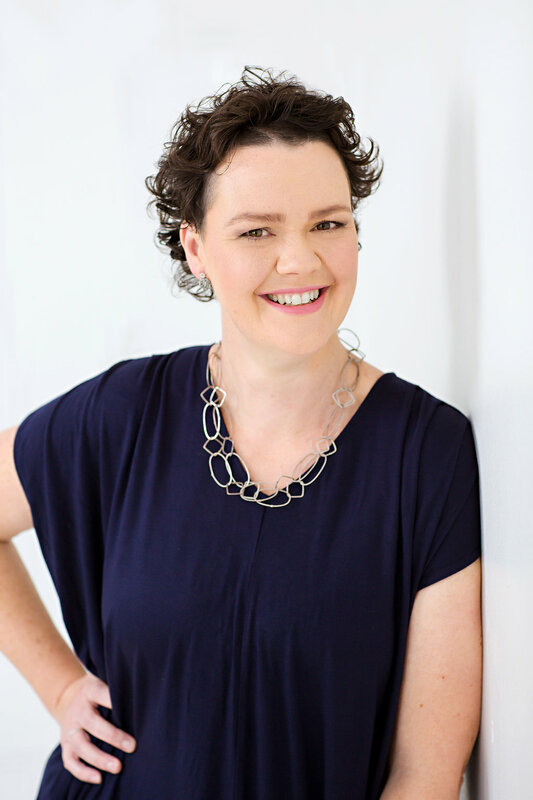 Over the last seven years, Olivia has balanced being an Online Business Manager, a parent to three young children and a passionate committee member and leader. Her previous corporate life was as a communication and marketing expert in the financial services industry. Olivia holds a BA (Double major in Psychology) and a Graduate Diploma of Administration from the University of Queensland. Book in a FREE, no-obligation 30-minute consultation today to discover how Olivia can support your industry association.